Half of the month has passed. This week, the second squadron of the Premium fleet including 15 ships has arrived. 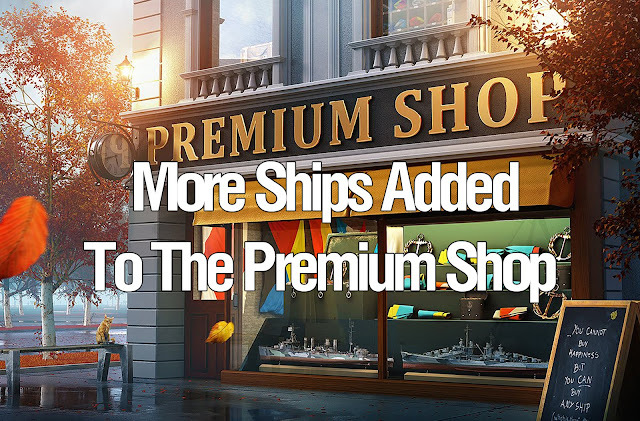 Thus, 31 ships are available in the Premium Shop, and we are not planning to remove them from the shelves.